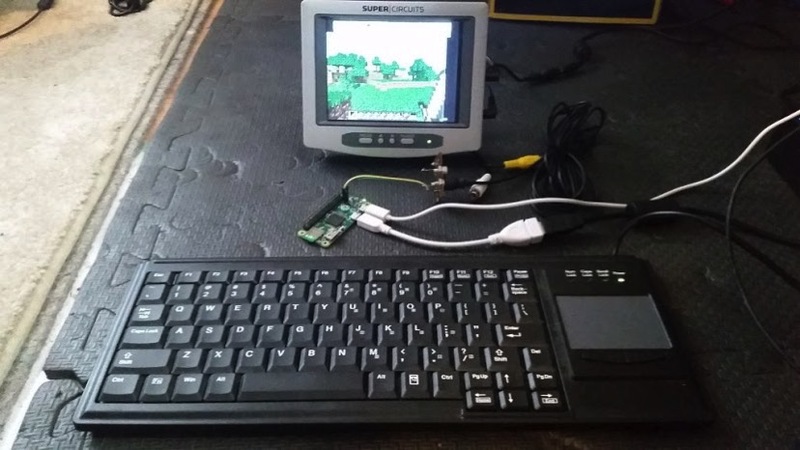 Community Corner – March 18, 2016: The Featured Projects from this Week « Adafruit Industries – Makers, hackers, artists, designers and engineers! Mike Barela shared a fun post of a minecraft Pi Day demo this week in our Community. 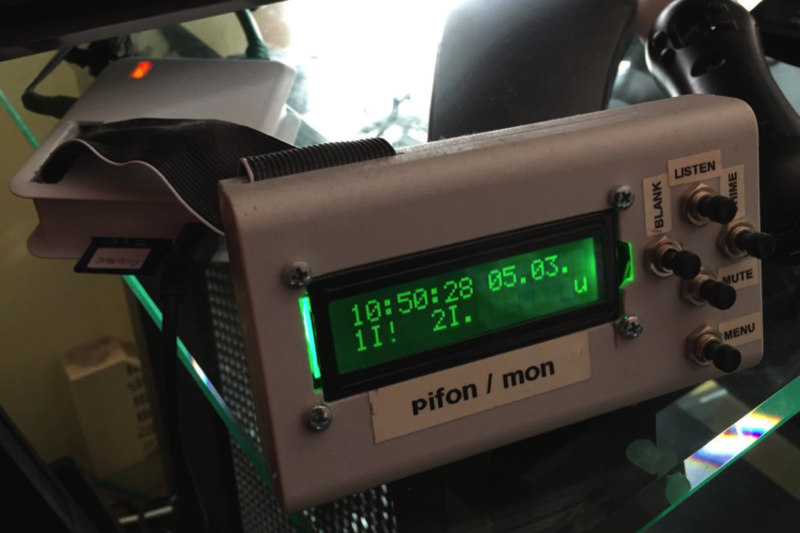 This week on the blog, we featured the awesome Pifon project – an audio baby monitor made with Raspberry Pi from Lallafa’s Blog.